The GTE Valenite Corp. was a manufacturer of cutting tools located in Seneca, SC. They offer a large offering of tools used for max machining productivity. Valenite had a manufacturing facility in South Carolina, Michigan and Texas. 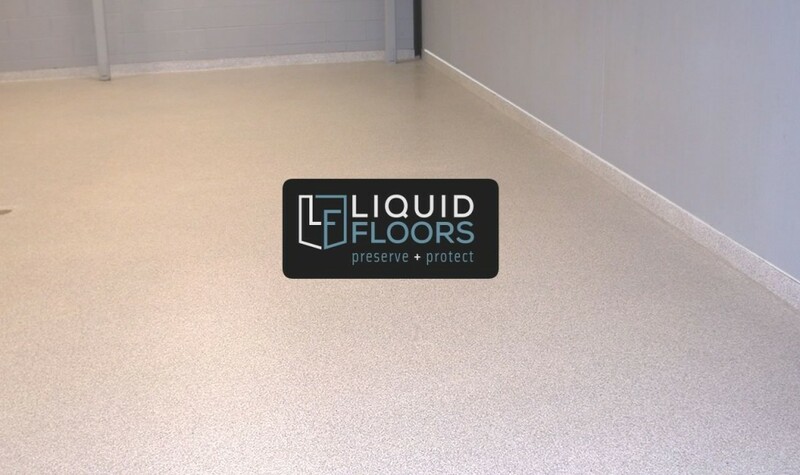 Liquid Floors served Valenite by providing custom epoxy floor coatings on their concrete flooring and bathroom areas at their Seneca, SC location. 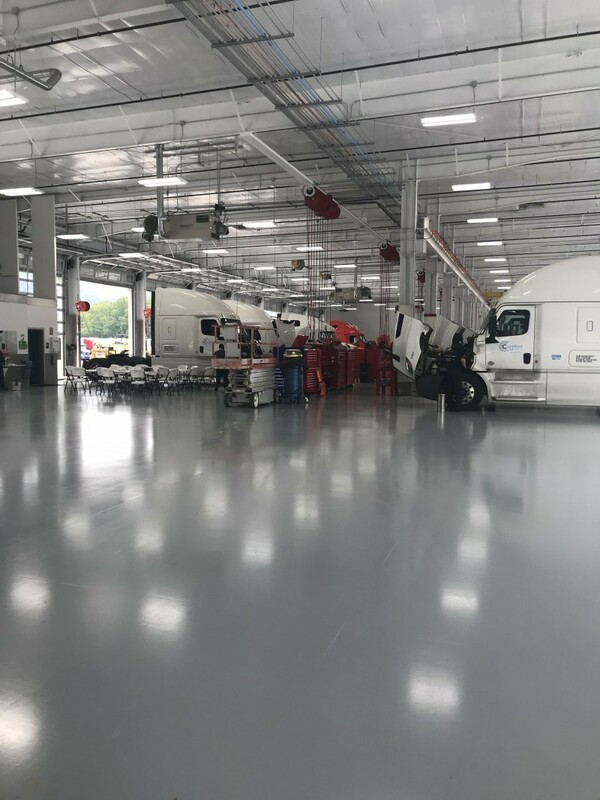 In order to provide them with the best industrial flooring available, while not interrupting the manufacturing of premium quality cutting tools, our team worked to finish the job fast and efficiently. 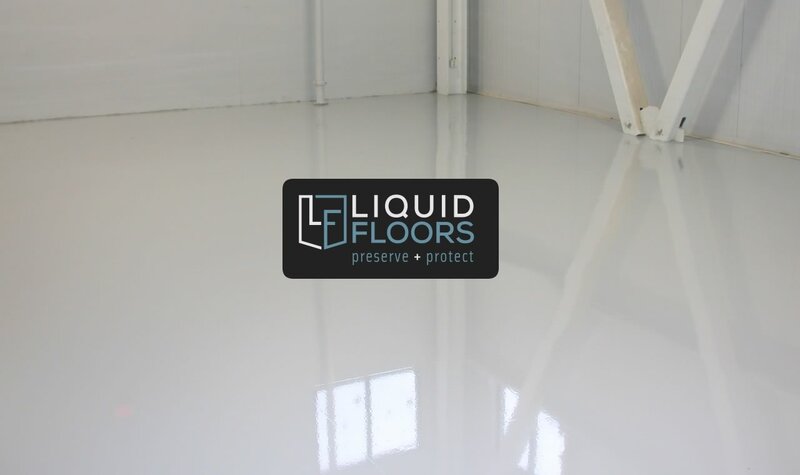 Liquid Floors started with concrete resurfacing via grinding or shotblasting the floor followed by an epoxy floor coating and finally a urethane topcoat. 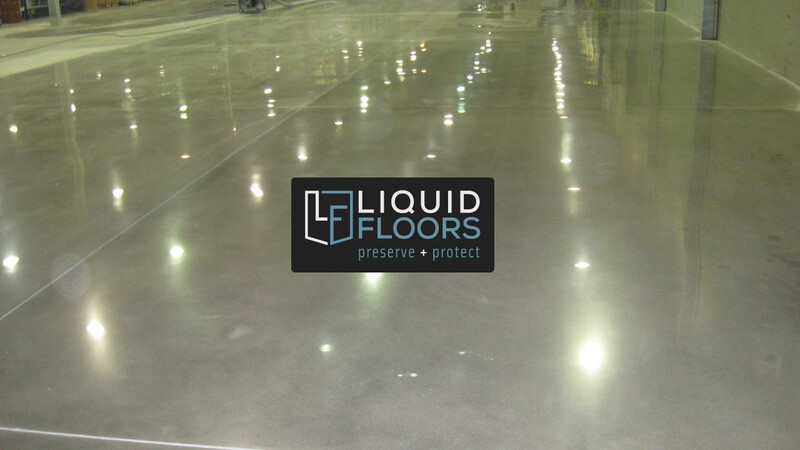 Liquid Floors is known for providing premiere industrial epoxy floor coatings and polished concrete floors for more than 20 years. This is one of the reasons we are chosen over and over again by companies in need of industrial flooring just like Valenite. The industrial manufacturing companies we serve, including tool manufacturers are busy with their daily tasks and production duties. 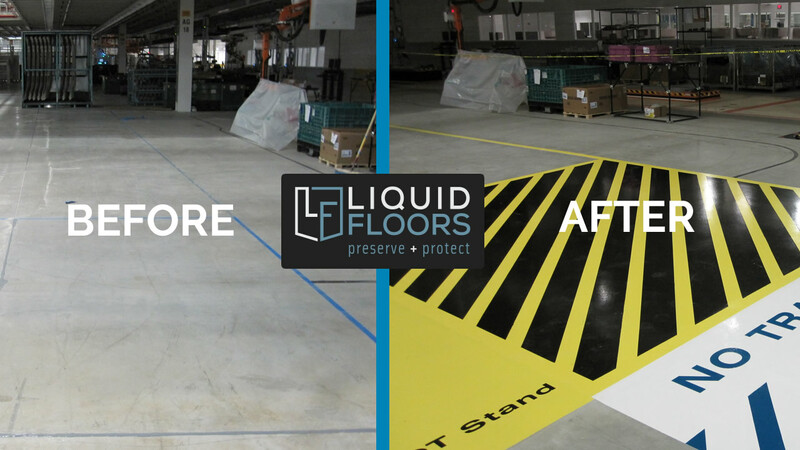 Because Liquid Floors is an industrial focused company, we always make sure your floors are done quickly with as little downtime as possible. 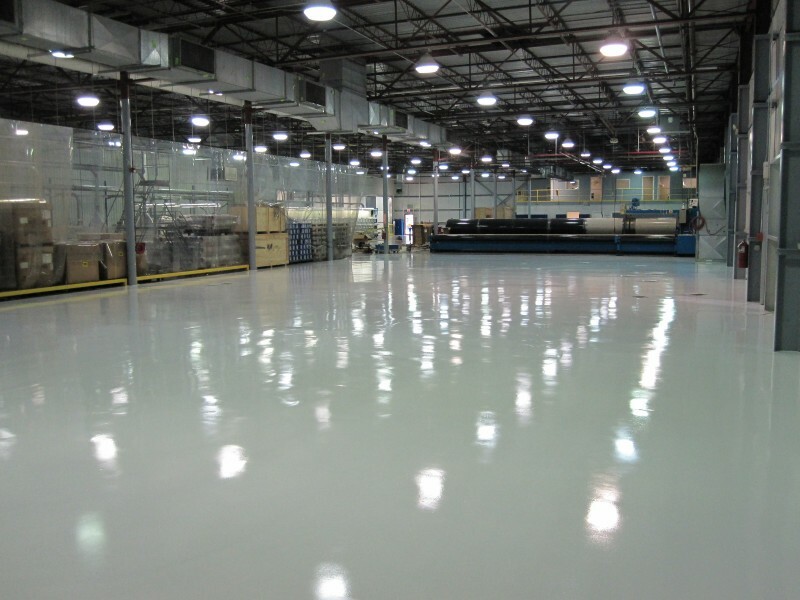 Why choose Liquid Floors for your industrial flooring job? You will receive detail focused workmanship by a team of pros who know industrial floors inside and out. We only use the best and most modern tools and product lines while receiving the support of the companies that create them. Call Liquid Floors today to get a free estimate. We can’t wait to serve you. 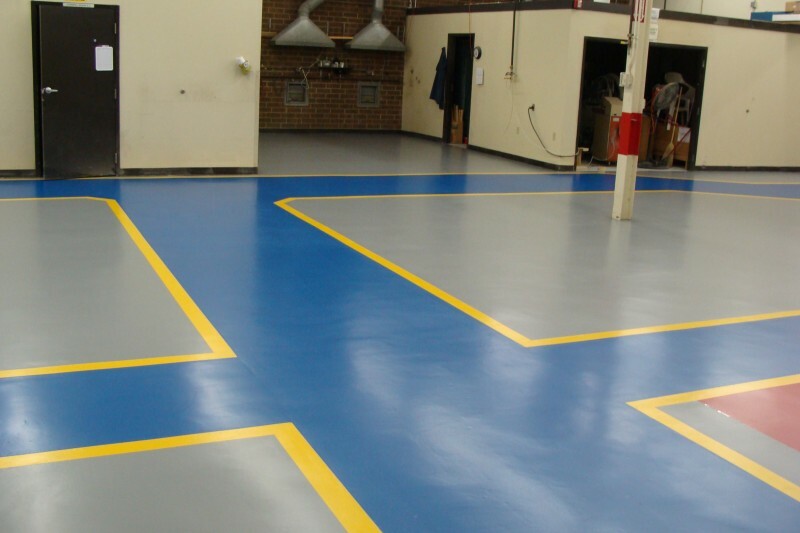 You may contact Liquid Floors for your epoxy floor coating requirements at 877-547-8431.